And keep the weeds away. 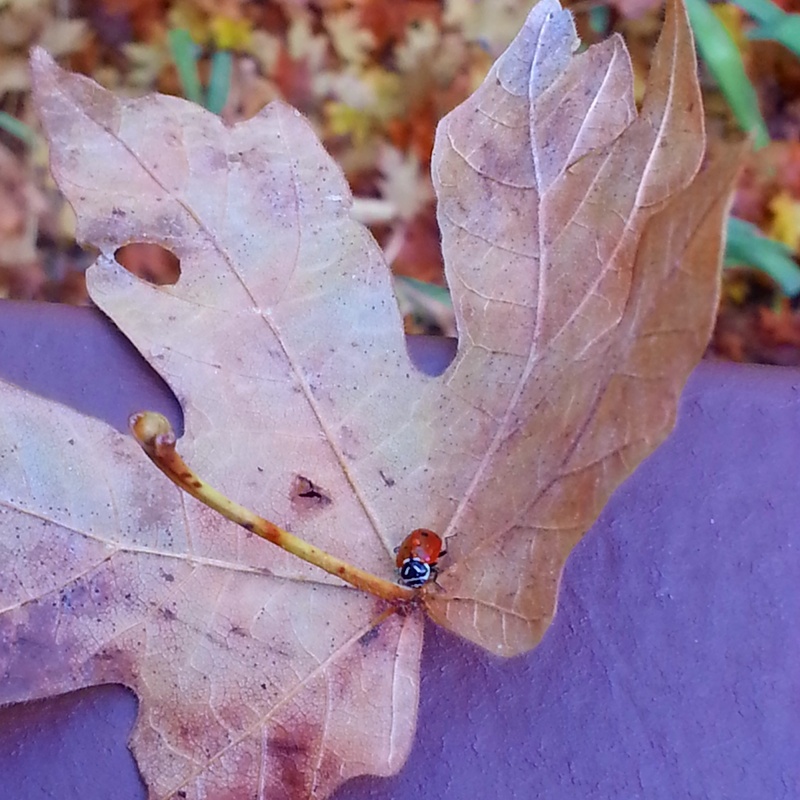 I hope your little ladybug was friendly. We have really nasty orange ones here who BITE! BTW in England they are called ladybirds, not ladybugs.